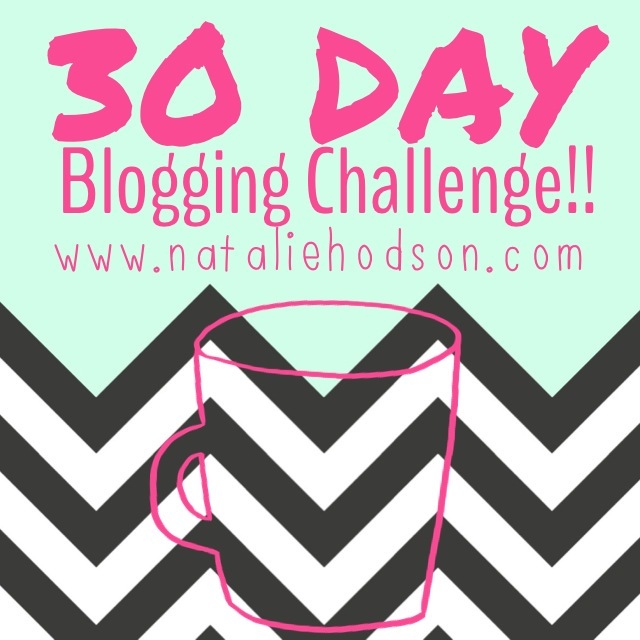 Today is Day 22 in my 30 Days of Blogging Challenge. 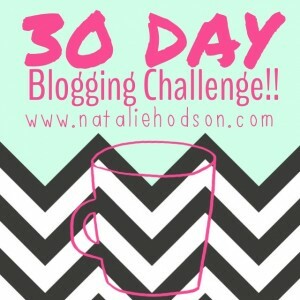 I can’t believe there are just 8 blog posts left in this challenge! 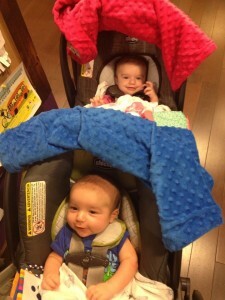 My 30th post will probably be some reflection on what I have learned and taken away from this challenge. To learn more about this 30 Day Challenge and to see the other topics you can click here. I am so excited for today’s guest post! I got to know James Wilson two years ago when I first did Jamie Eason’s LiveFit program. James was an admin for Jamie’s Facebook page at the time and he was so incredibly helpful while answering the endless amounts of questions I had at the beginning of LiveFit. James has moved on and currently has his own 12-week trainer, and a huge online following (click here for more info on his program). 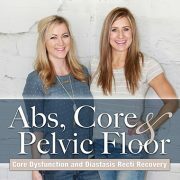 I did the first half of James’ program before I got pregnant and really enjoyed his program! The workouts are intense, but you are usually in and out of the gym in around an hour (which I loved! 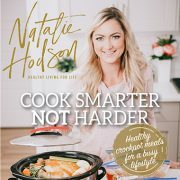 ), and there is a really supportive Facebook group for those doing his program that keeps you motivated and is so helpful when you have questions. 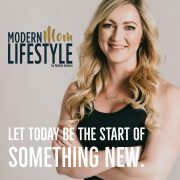 He is also starting a new company called www.MyFitnessMap.com that will have a plethora of online resources (articles, videos, community support, etc) for people wanting to get healthier. I got a chance to meet James and his beautiful wife Kaydee this past weekend at the Olympia. Kaydee is in the white/green tank. She just had twins three months ago and looks amazing! Next to me is Brittany “Little B” from Little B’s Healthy Habits. 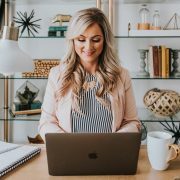 I just love Brittany and use her website all the time when I am looking for recipe and dinner ideas!James and his wife have a five year old little girl and just recently had fraternal twins (one boy and one girl). James shares some insight in this post on ways to get your kiddos excited about being healthy. 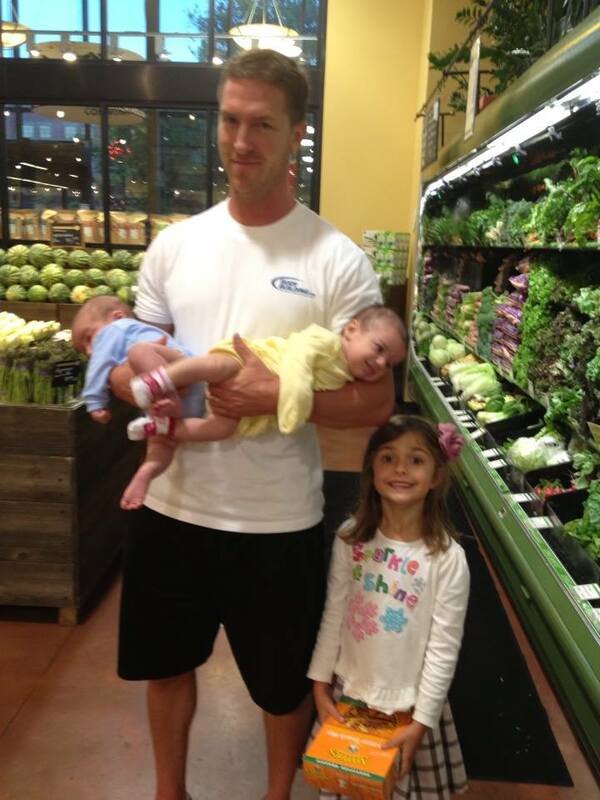 James with his adorable 5-year old and newborn twins! Being a parent is tough stuff! Being a parent that is health conscious and striving to keep fit puts “tough” on a whole new level. My wife and I were blessed this summer with fraternal twins, Samantha and Isaac (now 4 months old) and we couldn’t be happier with the additions to our home. We also have a little girl that just started kindergarten this year and she is a sponge with anything and everything that happens around her. As parents, we try to filter the media that our oldest daughter is exposed to and try to cultivate an environment that leads to constructive learning and behavior patterns, just like any other parent does. Something we have also focused on, in particular, is the nutrition aspect for our kids. Our society glorifies candies, pastries and other highly refined or fatty foods. These foods hold little nutrient value and are packed dense with way more calories than these little ones need. My wife and I make time to prep food together and we include our daughter in the meal prep, encouraging her help with making the food. We don’t force her to eat anything and on the flip side, she can have “junk” but it is limited and in moderation. Getting our kids to eat healthy can be a very frustrating task. One of the best ways to help your kids make better decisions with the foods they consume is to give them just two leading options- “Would you like a pear or an apple for your snack?” or “Would you prefer celery with your sandwich or carrots?” This helps them feel in control while still making a decision that you are happy with. If they say, “No!” to both options, choose two more options that you are willing to offer. If they aren’t willing to eat those options, then let them go hungry. I know that sounds mean, but eventually they will get hungry enough where they will eat the options you provided. This sets up their eating habits for life. They may stray for a bit in their teenage years and early 20’s, but will often go back to eating the way their parents do. If we provide proper nutrition, they will recognize how much better they feel when they eat that way instead of when they consume they heavy calorie foods. Where if nutrition isn’t important in the home, they will likely struggle with their nutrition as life continues. My daughter also tells everyone that she wants to be a personal trainer like her dad. She goes to the kids’ club at the gym and has seen us workout. We also have some dumbbells at home and we will do some work with those from time to time. She sees that we value exercise and that it is important to us. Our teaching moment with resistance training is that lifting weights helps us play harder. We chase our daughter around the playground and the swings and she will comment how much she loves us for that, and that she feels bad for the kids where their parents just sit and watch. When it comes to exercise, though it may seem selfish to leave your kids for an hour or so to workout, it really plays to their favor. Your children will see that it is a priority and important for you and so it will become a priority for them. Same thing with our nutrition. It can be hard to meal prep and make the better decisions, but it effects more than just you, it effects the little ones and they adopt your lifestyle. 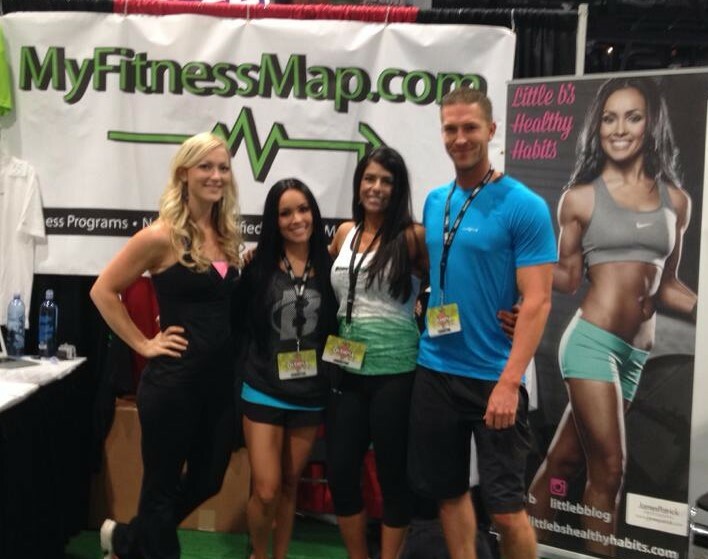 –James is a NASM, NESTA, and AFAA certified personal trainer with 9 years training experience. You can learn more about James and his training programs through his Facebook page.